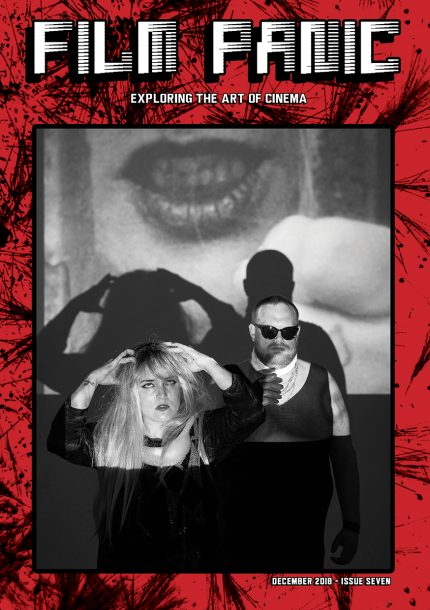 This issue of Film Panic magazine features interviews with six artists working across the vast landscape that is contemporary moving image. Their work ranges from experimental feature films for cinema, to multiscreen video works for gallery, to expanded cinema performances and to short films for both the small and big screen. These works are as varied and unique as the fingerprints of those that make them – what they illuminate is unique to each of them but what they have in common is an experimental and exploratory spirit, open eyes and open hearts that reveal to us the possibilities of moving image, the possibilities of creativity and even the possibilities of being human. This issue features contributions by guest writers Nikola Gocic, David Finkelstein, Sarahjane Swan and Roger Simian.